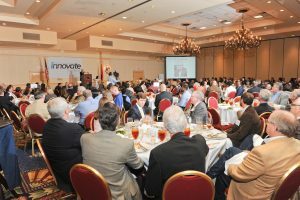 Innovate Mississippi accelerates startups and drives entrepreneurship throughout the state. If you’ve got a business idea, we’d like to hear about it. 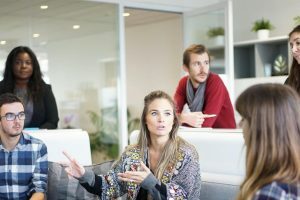 startup ventures and the technology ecosystem in Mississippi. We strengthen and grow the culture of innovation in Mississippi. We work directly with pre-revenue and post-revenue startups to develop your business strategies, find funding and grow your business. We’ve organized all investor resources in Mississippi to help our clients secure early-stage funding. Mississippi Coding Academies produces full-stack computer coders and developers and Code Mississippi brings together the coding community in Mississippi. 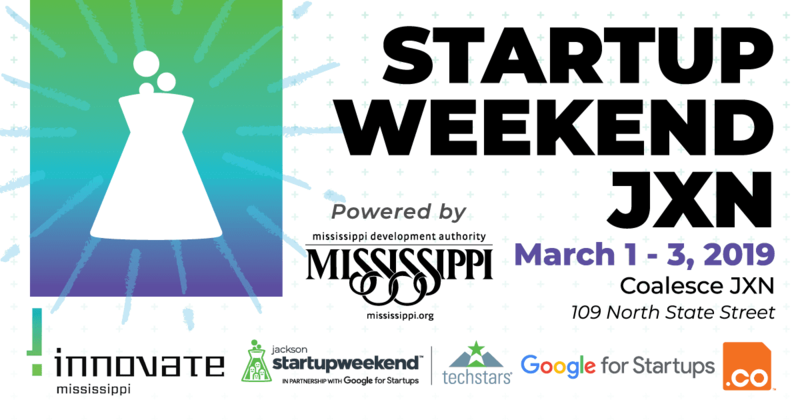 We hold regular events including Startup Weekends, Discovery Luncheons, Mississippi New Venture Challenge, our annual Conference on Technology Innovation and others. You’ve got a business idea—but you’re not sure what its potential is or how to fund it. That’s where we come in. Innovate Mississippi has a significant economic impact on the state. 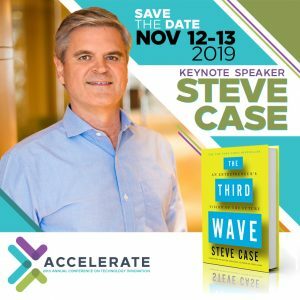 For 18 years, we’ve helped create over 1,300 new companies and connected them with over $176 million in seed and venture capital thanks to the generous support of our public and private sponsors. launch, nurture and grow ventures and initiatives of all shapes and sizes. Bac Yeast offers high-quality yeast for beer brewing to breweries around the Southeast. They've worked with Innovate Mississippi and USM's The Accelerator. WISPr Systems designs and manufacturers drones that make installing and configuring high-speed wireless connections easier than ever, thanks in part to a Mississippi Seed Fund award. NuTech Metals is working on next-generation battle armor for first-responders and military personnel. From the Gulf Coast the company has received advice and Mississippi Seed Fund money from Innovate Mississippi. 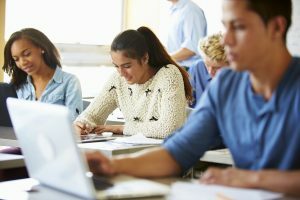 Collegiate Tutoring, a New Venture Challenge winner, offers a web-based tool for connecting college students and qualified tutors, with an emphasis on Greek organizations. Curtsy, the clothes-sharing app for college students, is a successful startup in the "sharing economy" space. It got help from the Mississippi Seed Fund. Vibe LLC, the company behind Glo Cube and Glo Pals, is a quickly growing company based in Starkville and a awardee from the Missisippi Seed Fund. CampusKnot, an app that facilitates engagement in college classes, has gained funding, leads and pitch experience via Innovate Mississippi, the MSU eCenter and others. Myra Mirrors makes “smart mirrors,” designed to use the reflective surface of a mirror as a platform for Web-enabled apps. Flowers to the Grave offers a unique service of delivering and maintaining artificial flowers to gravesites for a nominal fee. 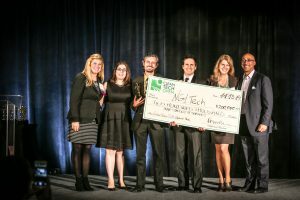 The company was a Mississippi New Venture Challenge winner. Quantum Flow developed the Momentum Dryer after winning the top prize in Innovate Mississippi's New Venture Challenge. Kopis Mobile offers mobile-enabled solutions for first responders and the military. Founder Hank Jones credits Innovate Mississippi with critical help on three different occasions. Satchel is a local podcast locator app for iPhone and Android. 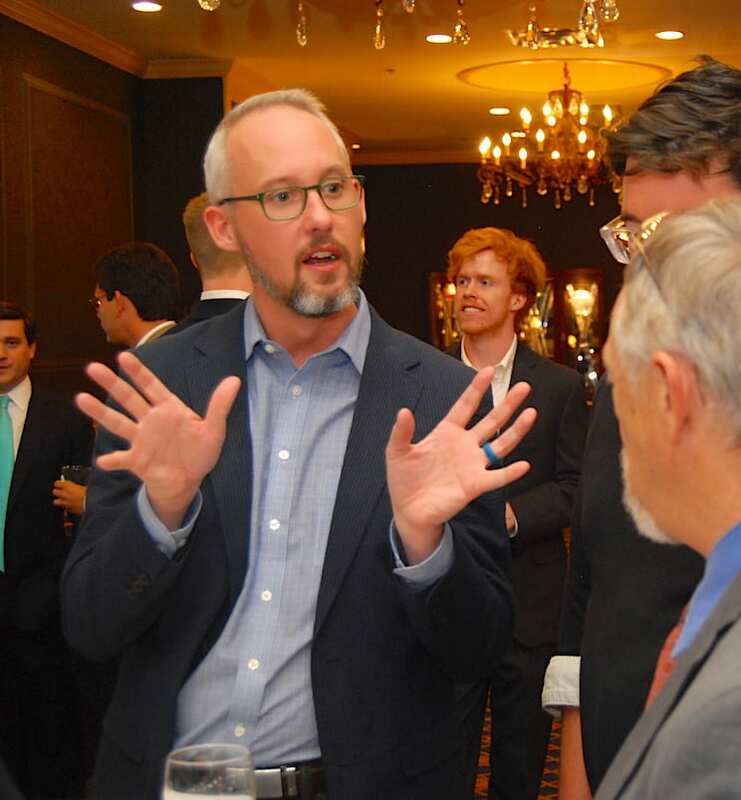 Innovate Mississippi has worked with founder Beau York on building the company. 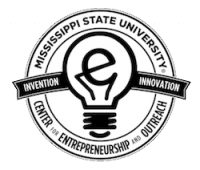 This innovative idea for a gardening tool won a New Venture Challenge award and got help from Innovate Mississippi and the InnovateMEP partnership. WSN Live provides schools with a turnkey broadcast and streaming product that allows them to stream their sporting events online with speed and ease. Tell us about your business idea, opportunity, or ambitions. We’ll put you on the mailing list for upcoming events and information.